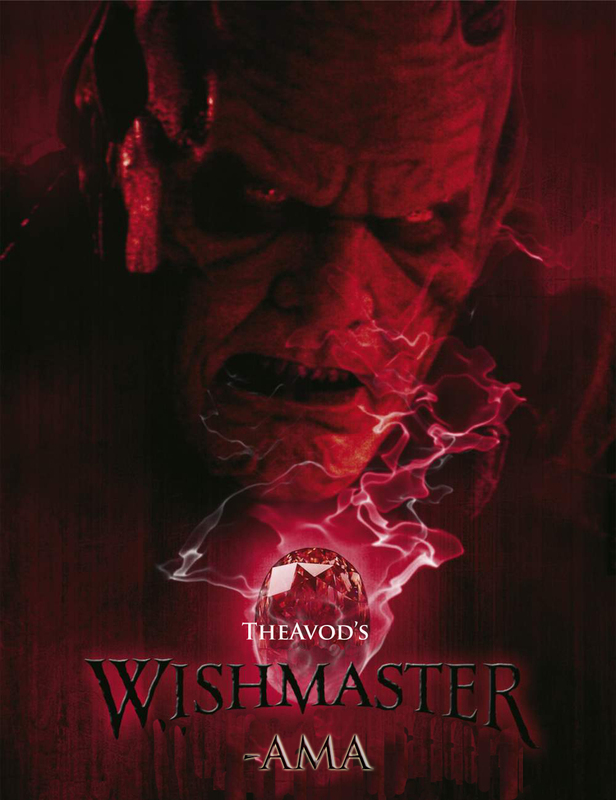 TheAvod grants your wishes by bringing you an all-Wishmaster episode. 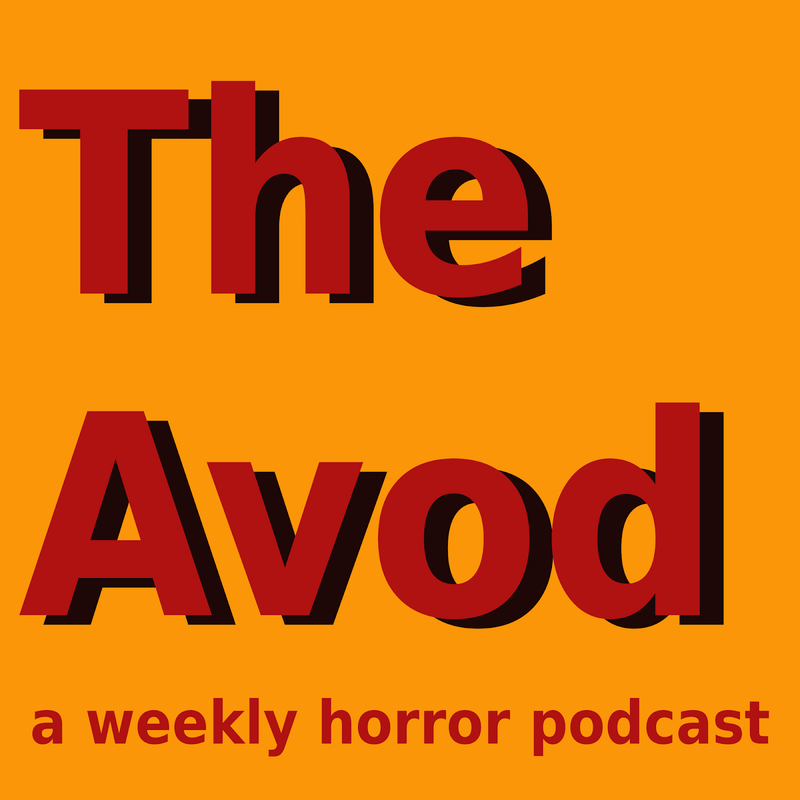 Your friends Count Vardulon and the Divemistress review the short-lived franchise's high and low points in a fun-filled hour of babbling. 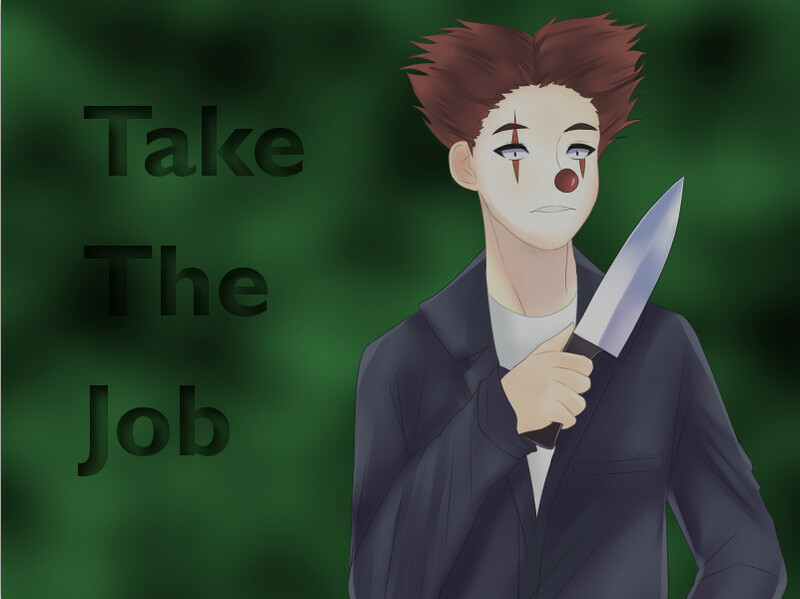 When accused of murder, what's the best kind of insanity to plead?